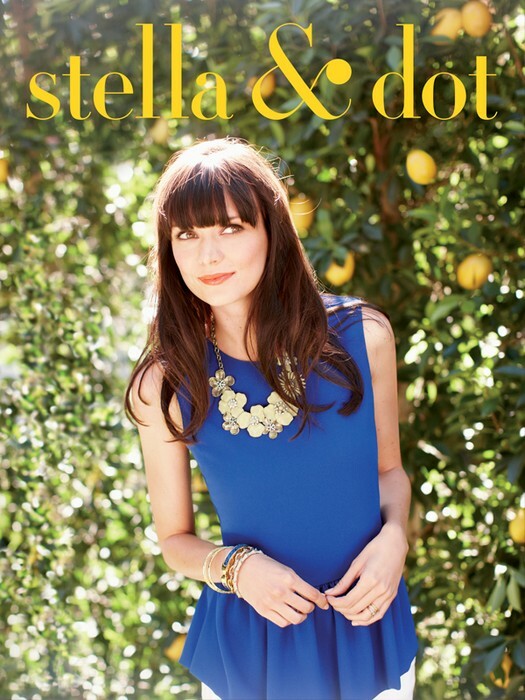 Stop by and freshen up your Summer wardrobe with some items from Stella & Dot , Elizabeth's Closet and It's in the Details! From rings to handbags to the cutest dress ever, you are going to love these fabulous pieces at amazing prices!! 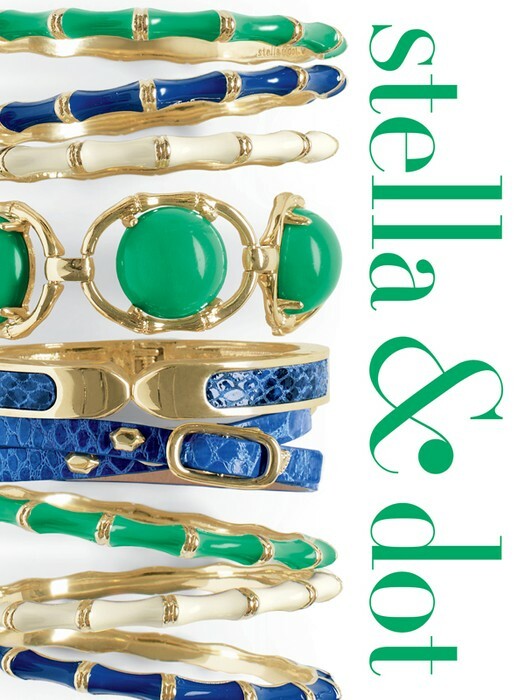 Grab your best friend and enjoy an afternoon of Shopping, Sipping & Socializing. Sip on Daveed's signature Sangria for only $4 while shopping this Summer's hottest fashion trends! 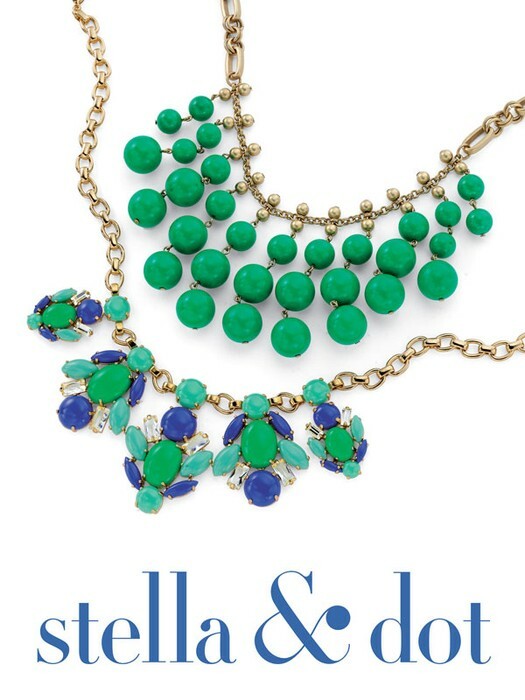 For every $50 you spend with Stella & Dot, you get a $25 Gift Certificate to redeem in July. Elizabeth's Closet has great markdowns, 30% to 50%, plus spend $50 and get a $15 gift card redeemable in July!!! It's In The Details will have you looking hot and feeling cool with their Summer Dresses. Take a break from the kids and enjoy some ME time!